5 years 35 weeks ago. 6 years 3 weeks ago. 7 years 23 weeks ago. 7 years 31 weeks ago. 7 years 49 weeks ago. You like Woltlab Burning Board? A problem with Woltlab Burning Board? 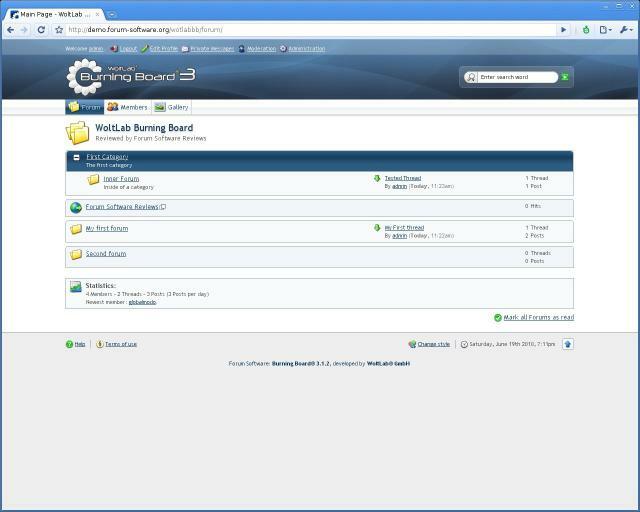 You know a good Tutorial Screencast of Woltlab Burning Board?